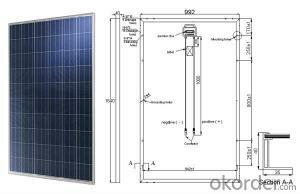 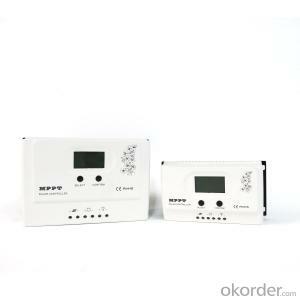 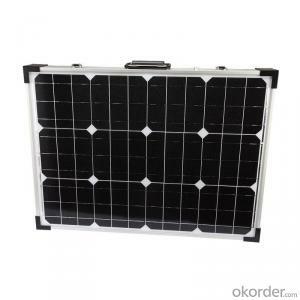 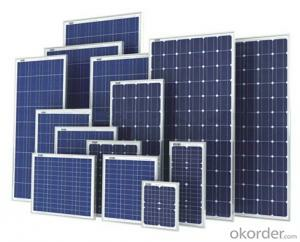 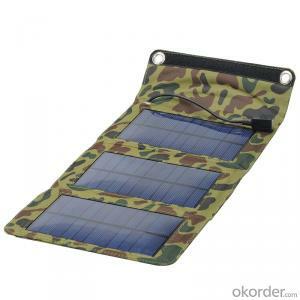 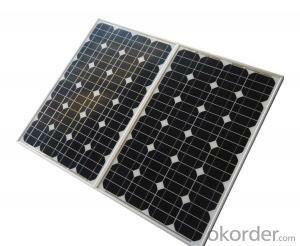 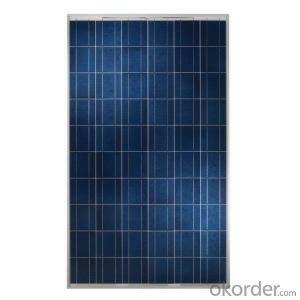 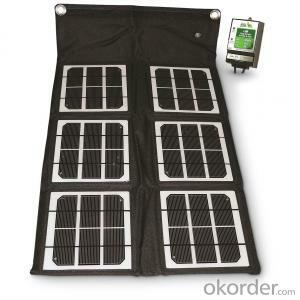 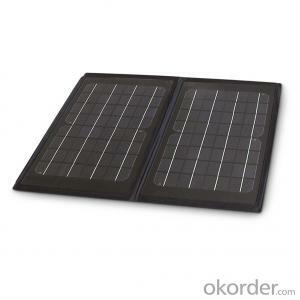 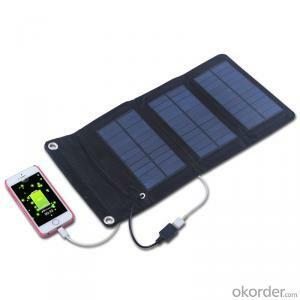 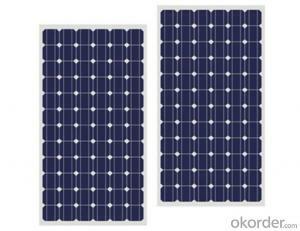 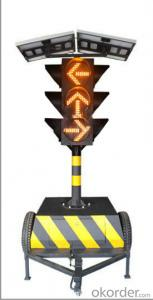 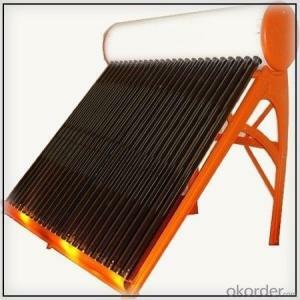 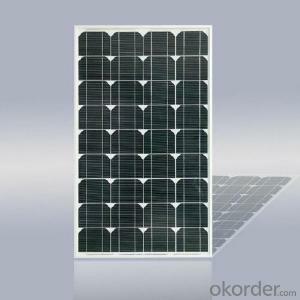 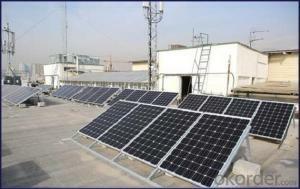 Okorder.com is a professional Solar Photovoltaic Energy Systems supplier & manufacturer, offers integrated one-stop services including real-time quoting and online cargo tracking. 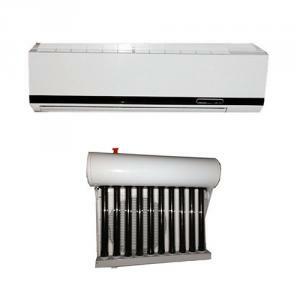 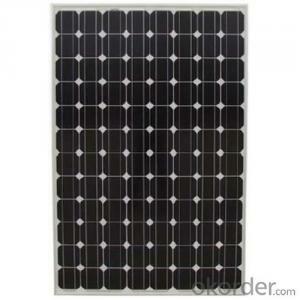 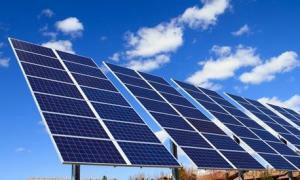 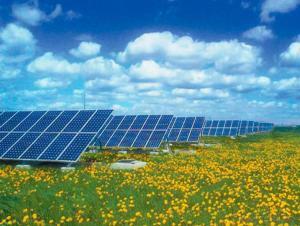 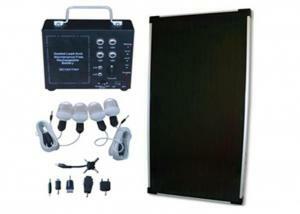 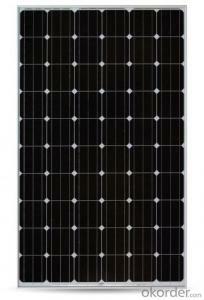 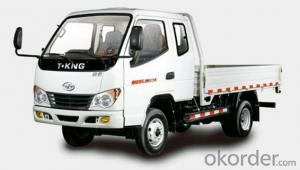 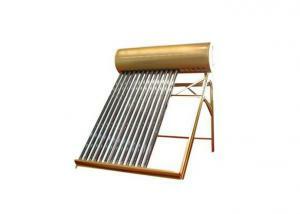 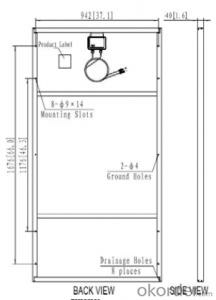 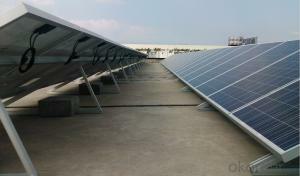 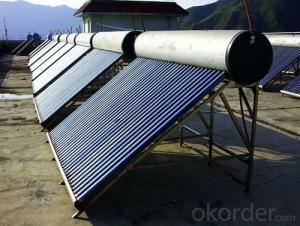 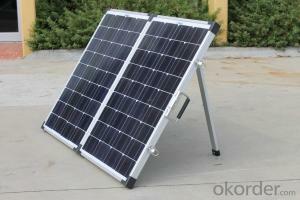 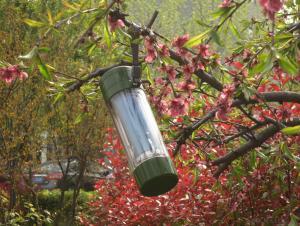 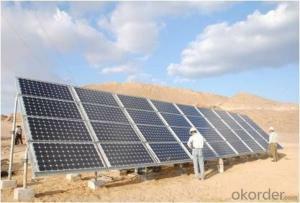 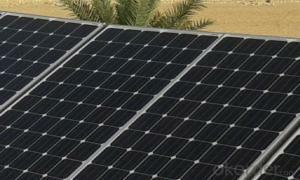 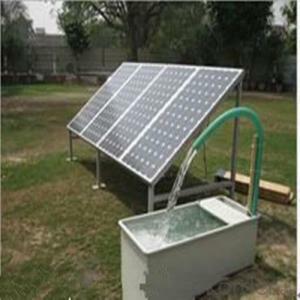 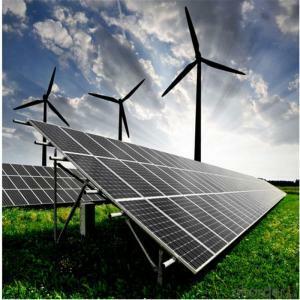 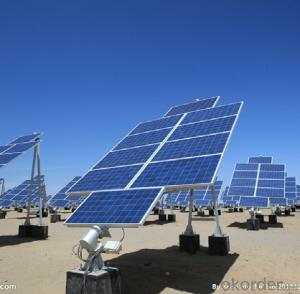 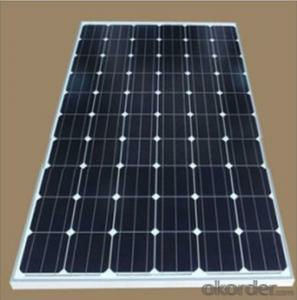 We are funded by CNBM Group, a Fortune 500 enterprise and the largest Solar Photovoltaic Energy Systems firm in China. 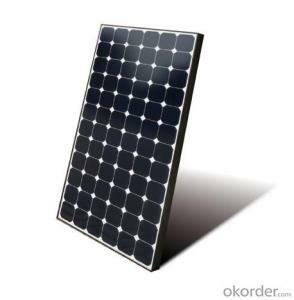 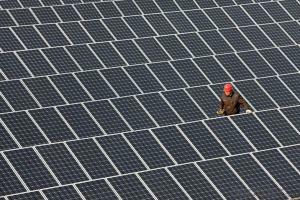 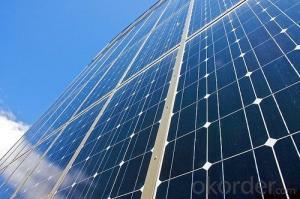 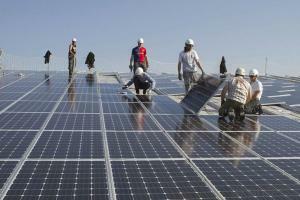 Can solar panels be charged with light? 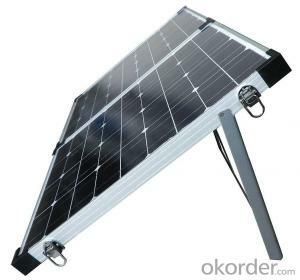 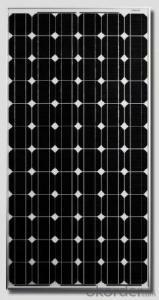 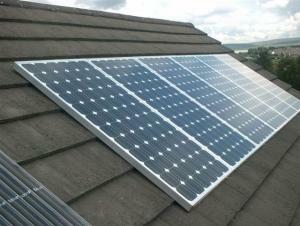 Where can I get damaged solar panels?